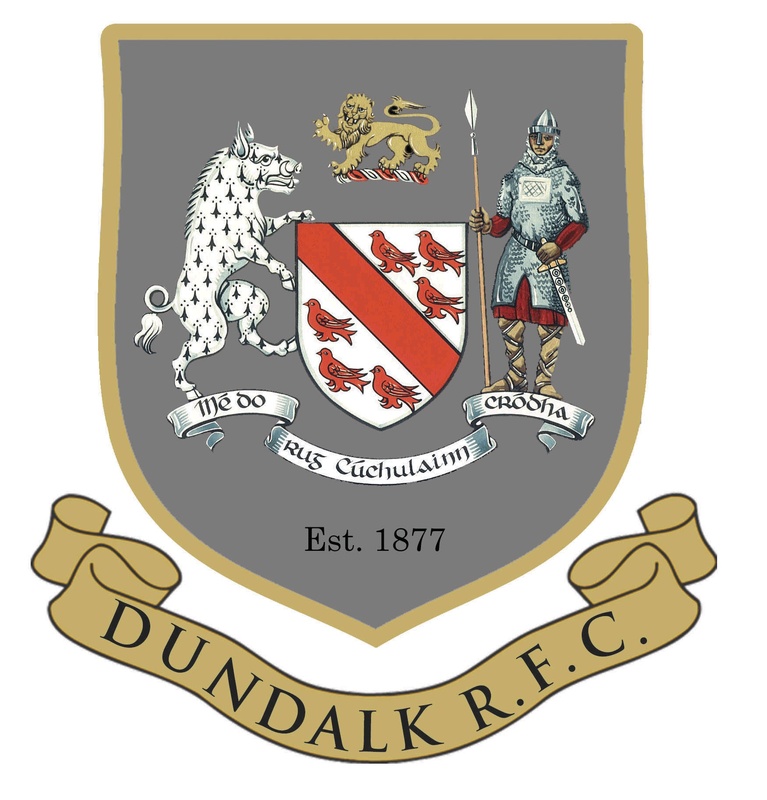 Ashbourne 2nd XV also played Dundalk and had a convincing 31 points to 5 point win, to keep them top of their table. They ran in 5 tries with Aaron McLoughlin scoring 2, and Eireann Mulvihill, Matt Connolly and Dermot Colreavy scoring one each. Conor Brennan converted 3 of these and some of these players are pushing hard for consideration on the first team.